I can remember all the fun we had, by reading this :) Well written! Good work na!! very nicely described! could you please provide the contact no. of the camping site agency? 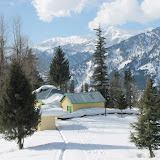 Manali is the place to enjoy chilled winters, snowfalls and bon fires. The winter carnival is the most awaited event in the valley. Declaredas a state level festival, the carnival attracts a lot of inquisitive tourists and fun lovers. 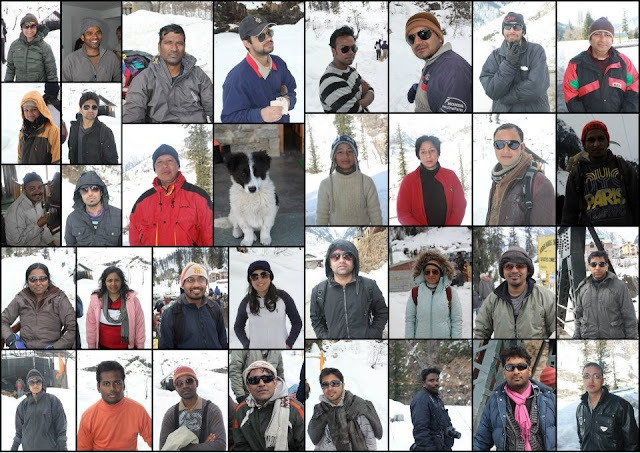 Cultural groups and students from various colleges of India visit Manali to participate in the carnival. Tour is the best option for the person that wants to spend their weekend in a useful manner. This option is quite good way to make your body healthier then ever. This is the best way to process your body. You can easily spend lots of wonderful time with your family by this option. Winter Camping is one of the best ways to meet new people and enjoy an adventurous experience of skiing in the snow, sliding down the snowy hills and trekking uphill.